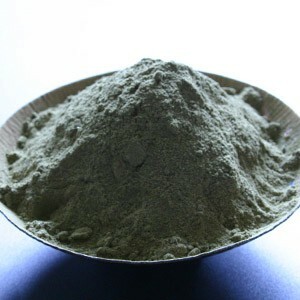 Filtered Henna Powder for Hands Packet of 200 grammes Natural henna powder. Chemical free. For best dark brownish, red stain follow the recipee below. Recipee for making the perfect henna paste: Take 2 full tsp of Filtered Henna powder & add 1 tsp of Eucalyptus Oil/Clove Oil mixture. Add a little water, filtered lemon juice and a pinch of sugar. Mix this mixture well to create a smooth and flowing paste. For best results, prepare the henna paste overnight/a few hours before application.